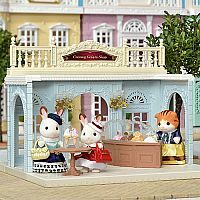 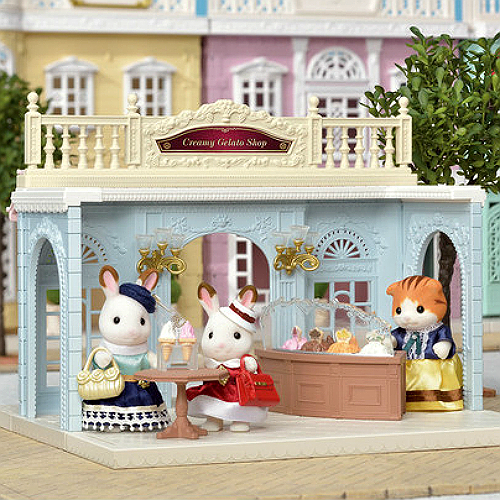 Welcome to the Calico Critters Town. 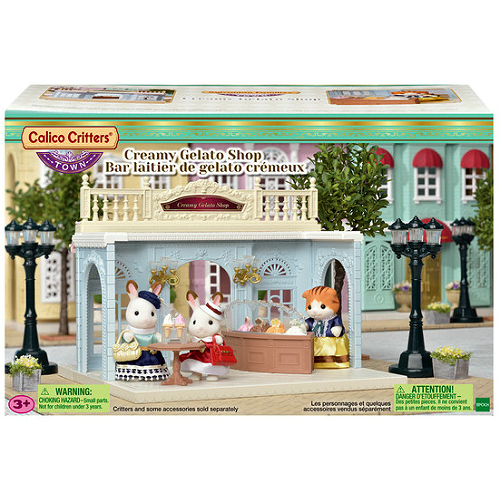 Enjoy sweet and delicious gelatos at the Creamy Gelato Shop. 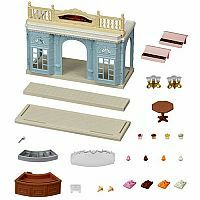 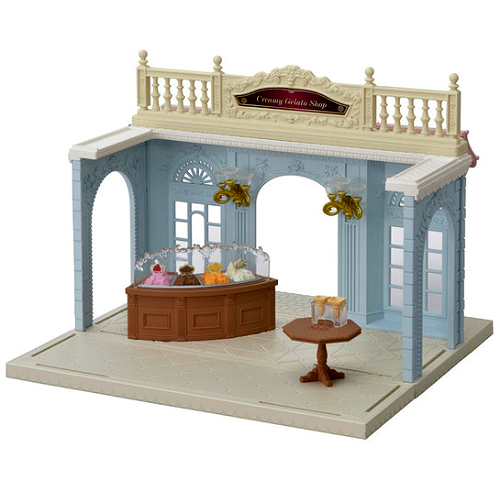 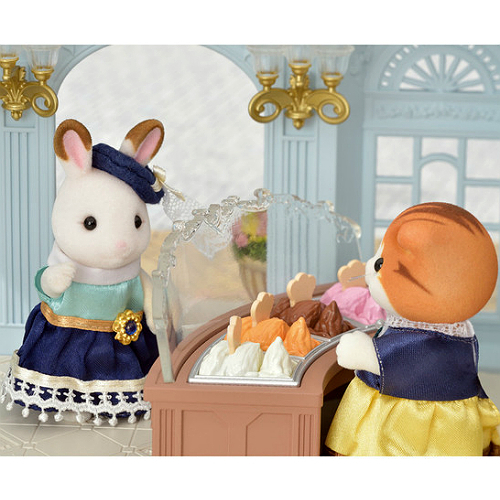 The set includes a lovely sky blue shop building with some furniture and colourful gelatos. 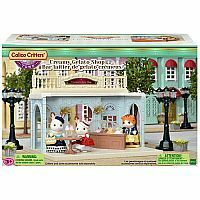 Calico Critters and other accessories sold separately. 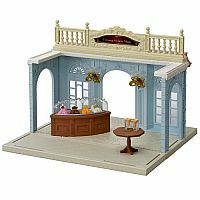 Measures approximately: 11.00 x 7.00 x 5.50 inches..